＊ Compact structure, stable function, simple maintenance. YZS-68A mini oil press is matched with gearbox for saving power and not any noise when working . If you are interested in our mini oil press, please contact us in the following from, we are always at your service! 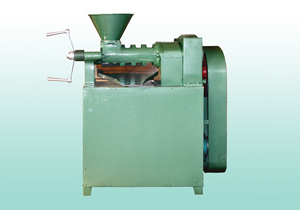 Manufacturer and exporter of small / mini oil press. Simple design, easy to operate and low maintenance. We can supply 10-300 ton/day oil press and small oil expeller.